What was Piqué's childhood dream? 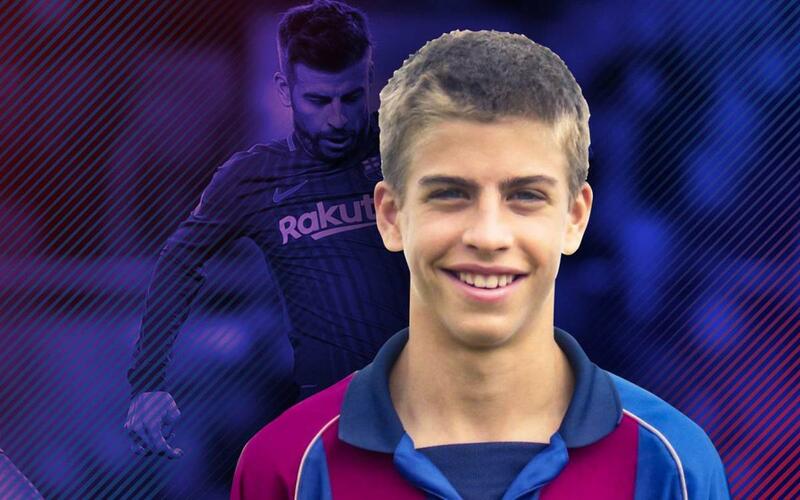 Gerard Piqué, who recently renewed his contract with FC Barcelona, has literally been a culé since birth. The centre back was brought to La Masia aged 10 years old, and moved up through the ranks to become a first team star. Along the way, when playing for the Juvenil A team, he gave the following interview. Piqué spoke about his start in the world of football, and highlighted his aerial play as one of his main virtues. The defender also explained his dream for the future. Find out if it came true by watching the video!